Seis am Schlern is located at the foot of the Seiser Alm high pasture. The Seiser Alm cable cars can be reached within a few minutes' walk, and the ski shuttle stops only a few steps away from Residence Nussbaumer. Seiser Alm becomes a big winter sports resort in winter. Seis am Schlern and the entire Dolomiti SuperSki resort have plenty to offer for an unforgettable skiing holiday in winter. Seiser Alm, the biggest high-alpine pasture in Europe, awaits you with some breath-taking scenery and sunny slopes for an exciting skiing holiday in the Dolomites. 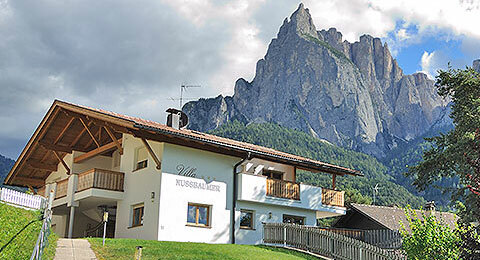 The Gröden / Seiser Alm ski resort is one of the most beautiful in the Dolomites and in South Tyrol! 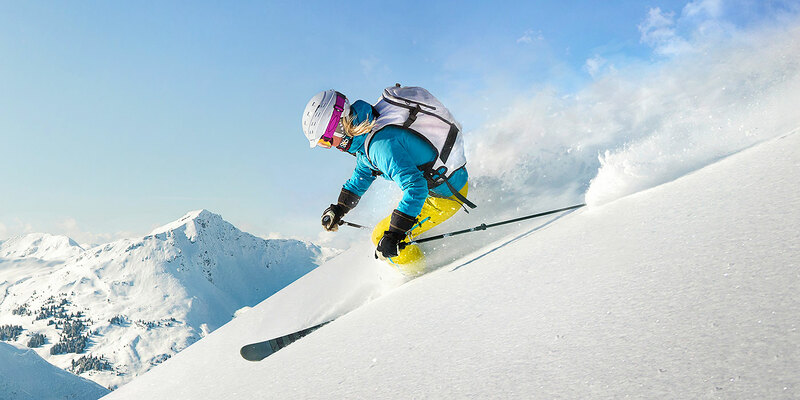 In this ski region, you can enjoy various activities like skiing, winter hiking, snow-shoe hikes, snowboarding, sledging, cross-country skiing, outings on a horse-drawn sleigh, or simply a few hours in snow. The Gröden / Seiser Alm ski resort is the biggest ski region in the Dolomiti Superski ski carousel. The 26 modern lift facilities and 175 km of perfectly groomed slopes in the Gröden / Seiser Alm ski resort in the heart of the Dolomites are a real winter Eldorado for advanced skiers and for beginners. 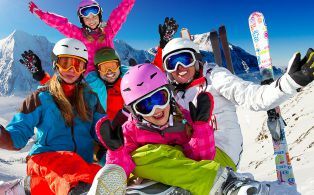 The many ski courses offered for children, the Kids Funparks, the Ski Kindergarten, and the Witches Tour make Seiser Alm the most child-friendly ski resort in South Tyrol. Two ski schools and several ski rental shops for children and adults round off the service. 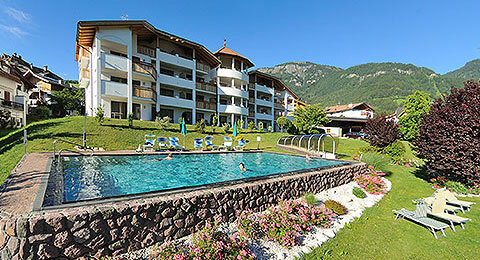 Guests of Residence Nussbaumer receive special reductions and advantages for the ski rental service. 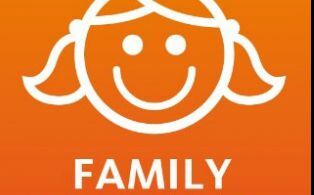 While families with children love the wide and gentle slopes in the ski resort, the pros look forward to black slopes like Puflatsch or Mezdì. 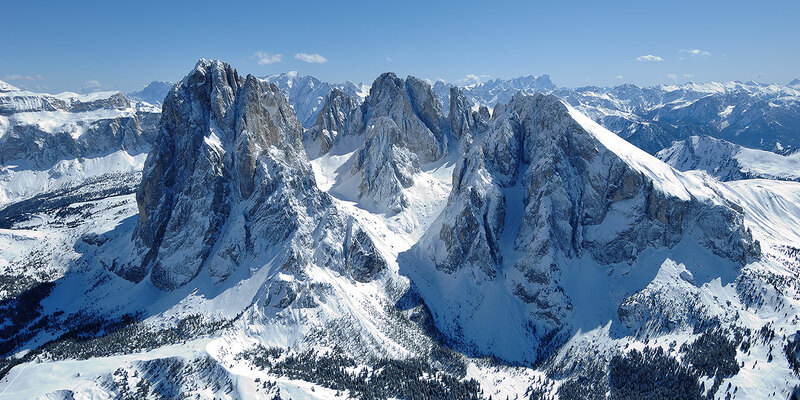 A very special experience during a skiing holiday is the Sellaronda round tour. 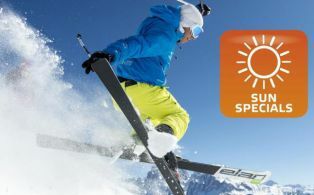 This one-day tour for skiers and snowboarders leads around Sella Mountain in the Dolomiti Superski ski carousel, which connects four ski regions and 500 km of panoramic slopes. 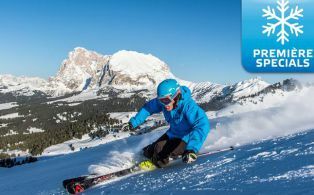 The Seiser Alm ski resort is part of the big ski carousel Dolomiti SuperSki With a single ski pass, you have access to all 12 ski resorts in the Dolomites. Seiser Alm is a true Eldorado for cross-country skiers: Seiser Alm awaits you with 80 km of cross-country tracks with different levels of difficulty. The tracks have two or four lanes and are always perfectly groomed. Beginners can make their first experiences on the 2 km long exercise track, while advanced cross-country skiers can for example discover the Jochloipe track. Seiser Alm also serves as a training camp for national teams. One thing is for sure: The hilly, snow-covered winter landscape on Seiser Alm offers something for all cross-county skiers. The Seiser Alm Snowpark, the King Laurin Snow Park, attracts numerous snowboarders every year. Seiser Alm, Völs and Tiers have 10 different toboggan runs. An extra beautiful panorama waits you when sledging on Puflatsch. Or what about a romantic full-moon sledging experience during your skiing vacation? However, also snow-shoe hiking and ski tours in unspoiled nature are becoming more and more popular. 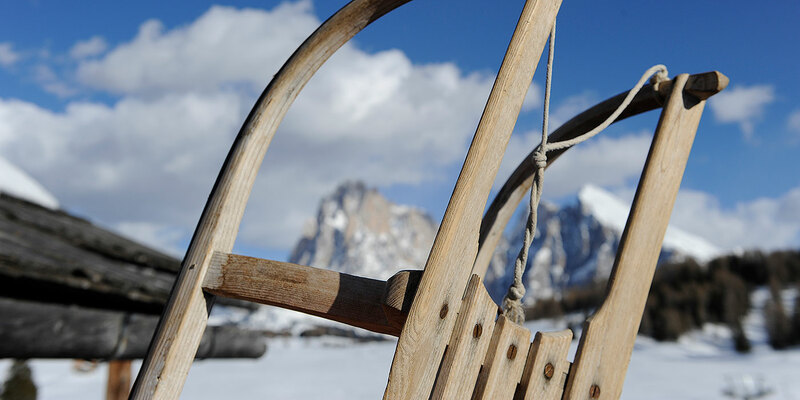 Guided snow-shoe hikes are offered almost every day on Seiser Alm and in Tiers am Rosengarten. 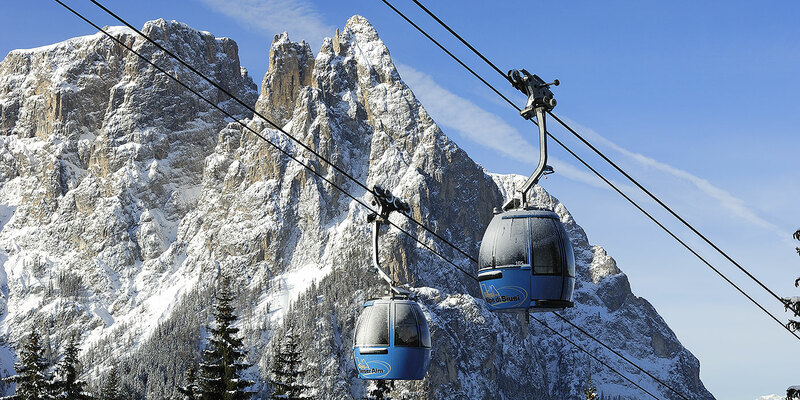 The ski resort is easily and quickly reachable with the Seiser Alm cable cars leading up to the Seiser Alm pasture. There is a direct connection to Gröden and to the renowned Sellaronda round tour (with the cable cars or ski bus). The use of the cable cars and the lift facilities are included in the ski pass rate.